From plush 5-star high rise hotels, luxurious safari lodges and island villas to unpretentious guest houses, you are bound to find a Mozambique hotel that works for you. Whether you are on honeymoon or enjoying a family vacation, on a business trip or simply travelling with friends for fun, there is specific Mozambique accommodation just for you. Hotels in Mozambique are the accommodation of choice for those doing business in the developing country, and holidaymakers seeking a break away from it all. Hotels afford guests complete relaxation and escape from their daily routines of cleaning, cooking and washing.Instead, guests can just wind down to the rhythm of slowness with personalised service on their fingertips. Contact one of our dedicated consultants to assist you in choosing the right hotel. Some hotels are so lavish that they offer exclusive suites equipped with Wi-Fi, capacious en-suite bathrooms with separate baths and showers, private terraces, DSTV and conveniences that will make your stay even more comfortable. The Polana Serena and Southern Sun Maputo hotels are positioned right on the beachfront offering these 5-star luxuries while the Pestana Rovuma and Tivoli are in the heart of the city and just a short stroll from major attractions. Some top class hotels offer high-tech conferencing facilities, lavishspas, fitness centres, swimming pools, sun decks and great vistas. Hotels located in the Bazaruto and Quirimbas Archipelagos are generally elegant eco lodges spreading along unspoiled white beaches. The AnantaraBazaruto Lodge and Spa is a slice of heaven for families and honeymooners.Further north, you will find Vamizi Island, a stylish place from which to explore the Quirimbas Marine National Park. The allure of these island resorts are their seclusion and breath-taking setting, include the exciting ocean activities and sunny beaches. Find fantastic hotels in not only Maputo but also Ponta Do Ouro, Tofo, Inhambane, Pomene, Vilankulo, Barra,Inhassorro, Pembaand Nacala. 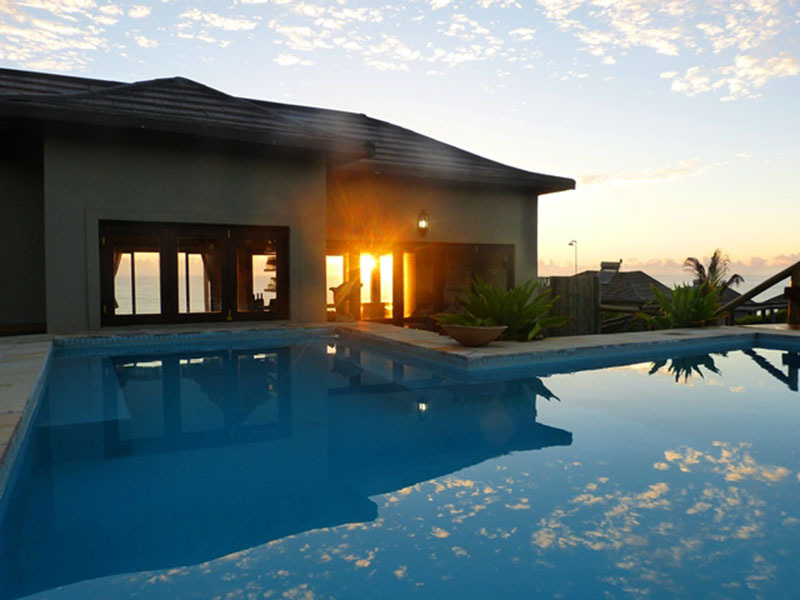 Diving chalets at Barra Lodge and honeymoon suites at Flamingo Bay – there’s always something just for you! Achic safari lodge at Gorongosa National Park, fast becoming Mozambique’s top wildlife attraction alongside Lugenda Wilderness Camp within the Niassa Wildlife Reserve. There is a hotel around every corner in Mozambique, for every traveler’s needs!